"Petya", a ransomware, has caused havoc in countries such as Ukraine since last year, and it now has a copycat, making empty threats and demanding users pay in Bitcoins if they wish to fix their computers. Ransomware has become a menace in the PC industry in recent years as the malicious program randomly infects computers and encrypts files, making them useless. 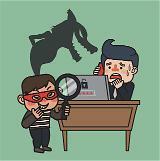 In order to have the files decrypted, users must pay the attackers with Bitcoins or other forms of digital payments. 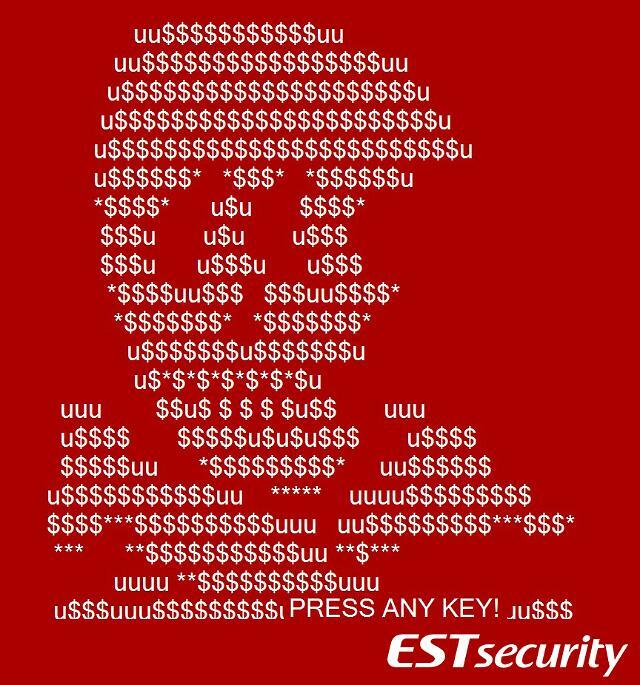 "We think the copycat is a hoax, making empty threats," ESTsecurity, a South Korean security firm, said in a statement, adding the copycat ransomware fooled users by claiming it is encrypting important files. "Because similar cases are being reported, users must regularly run tests and try not to be fooled." The security firm found out the hoax ransomware was developed on July 10, using a German operating system. 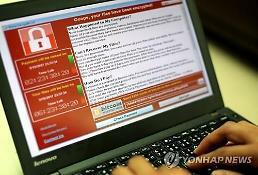 South Korea was hit hard by a ransomware attack in June when servers used by a web hosting company were infected with Erebus. The company was forced to pay about 1.1 million US dollars in order to receive decryption keys.